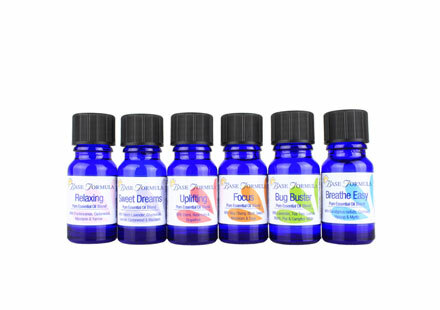 If you don’t want to blend your own aromatherapy oils we have a selection of ready to use aromatherapy blends that are expertly formulated with pure essential oils. 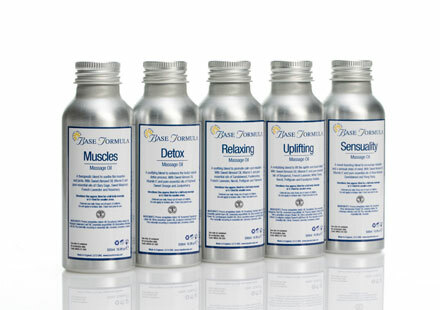 Choose our 100% pure pre-blended essential oils that can be used in a variety of ways, or try our aromatic massage oils made from 100% natural plant oils. We also have a range of aromatherapy spritzes for that can be used as therapeutic body sprays or for natural room fragrancing!